These two concerts coming up look so good! I want to go to both of them really bad. Every year the Celebrity Concert Series has a variety of fantastic concerts. These two concerts are part of it. First up is Young Irelanders. This will be on November 5th at 7:30 pm. 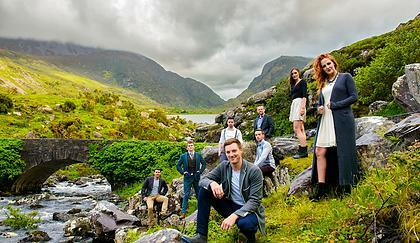 Step into the Irish culture with Irish music and dance. These performers really are young! Only in their 20's and 30's and are full of talent! 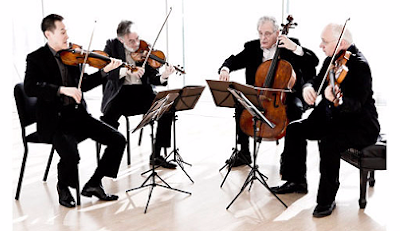 On November 11th at 7:30 pm Juilliard Quartet will be performing. This is a well known group founded in 1946. This will be an evening full of beautiful music. To order your tickets you can call the box office at (435) 652-7800 or online by clicking here. Make note that there are NO REFUNDS.